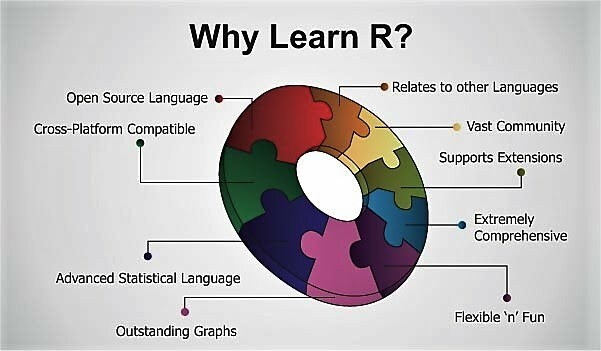 The programming language ‘ R’ is one of the two most important languages used by data scientists, statisticians and Analytics practitioners. It is also important for those working in the domains of AI and machine learning. The interactive classroom session imparts knowledge of programming and several possible application areas where this knowledge can be put to good use. It also prepares participants to appreciate and cope with organizational ground realities. 1. Learn the fundamentals of 'R' programming, the most widely used open source language for Data Science, Analytics & AI apps. 2. Able to write routines and programs to take care of in-house requirements of organisations.